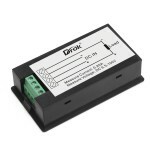 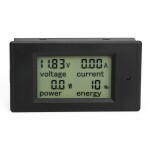 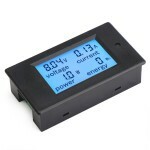 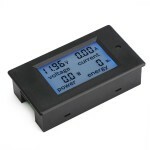 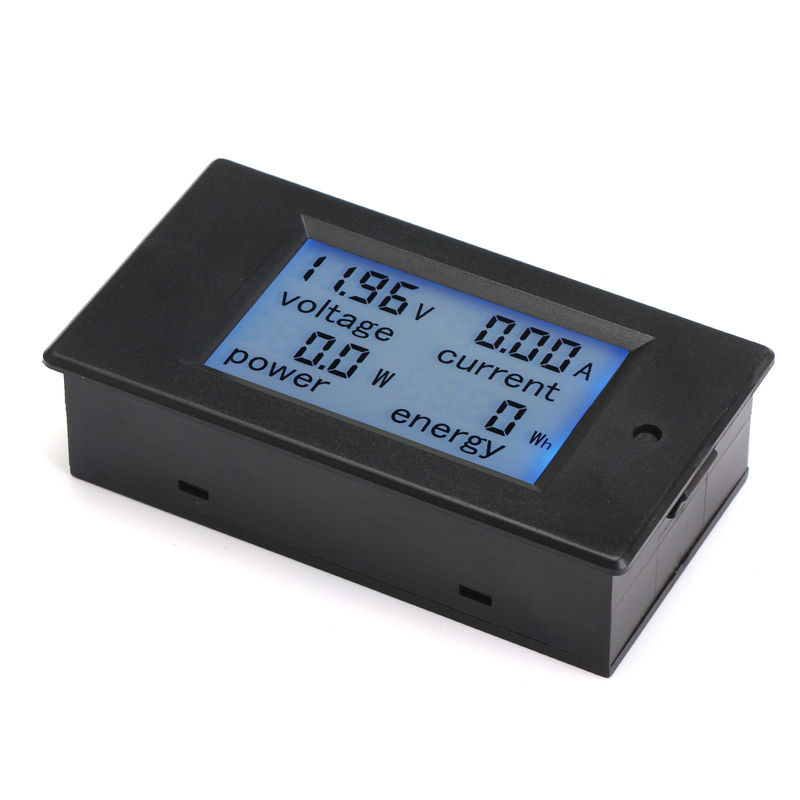 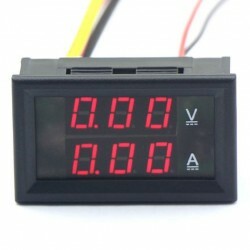 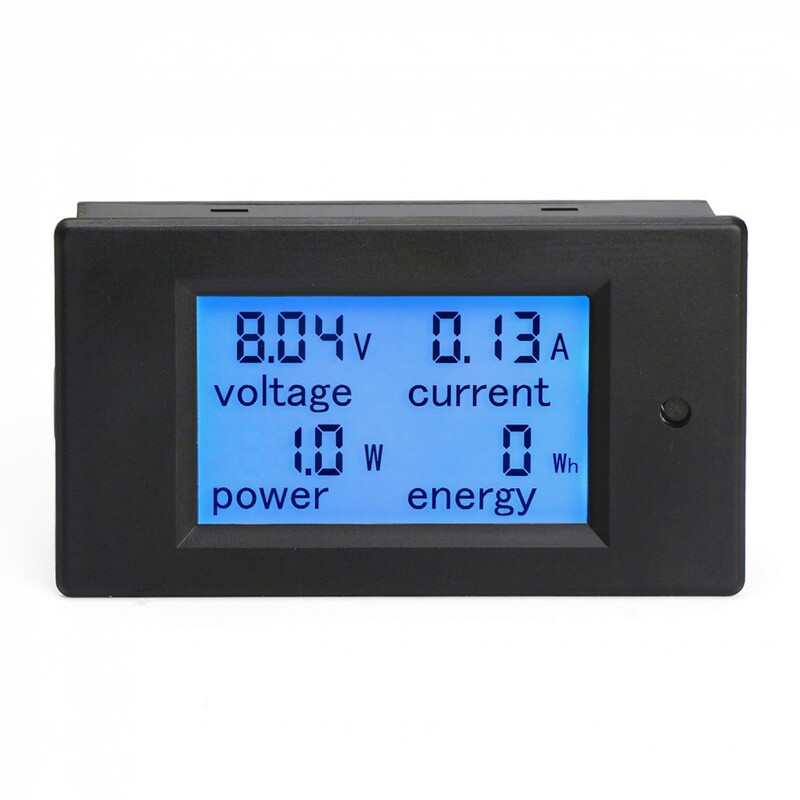 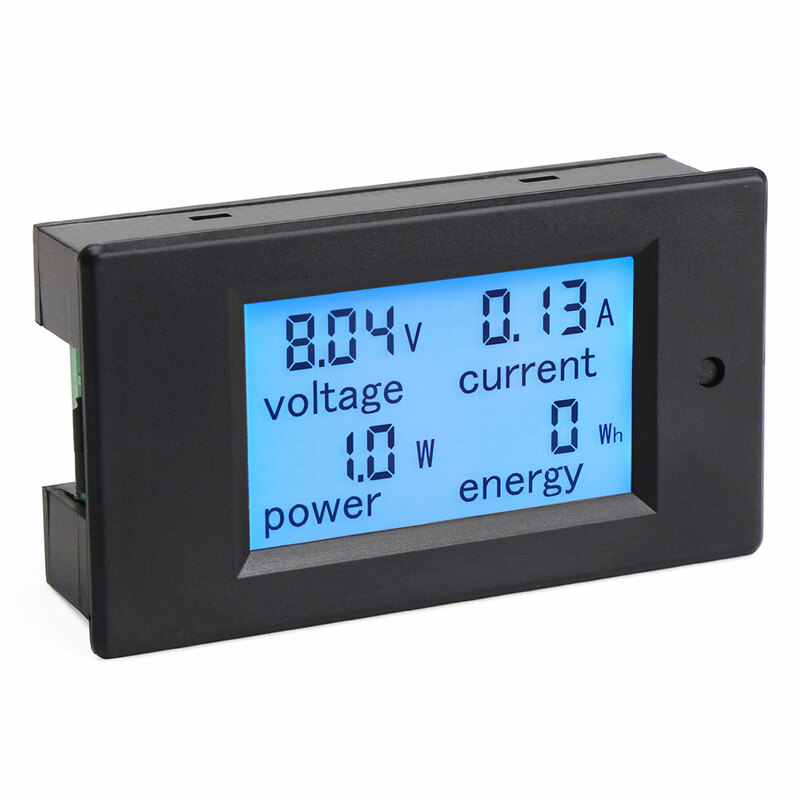 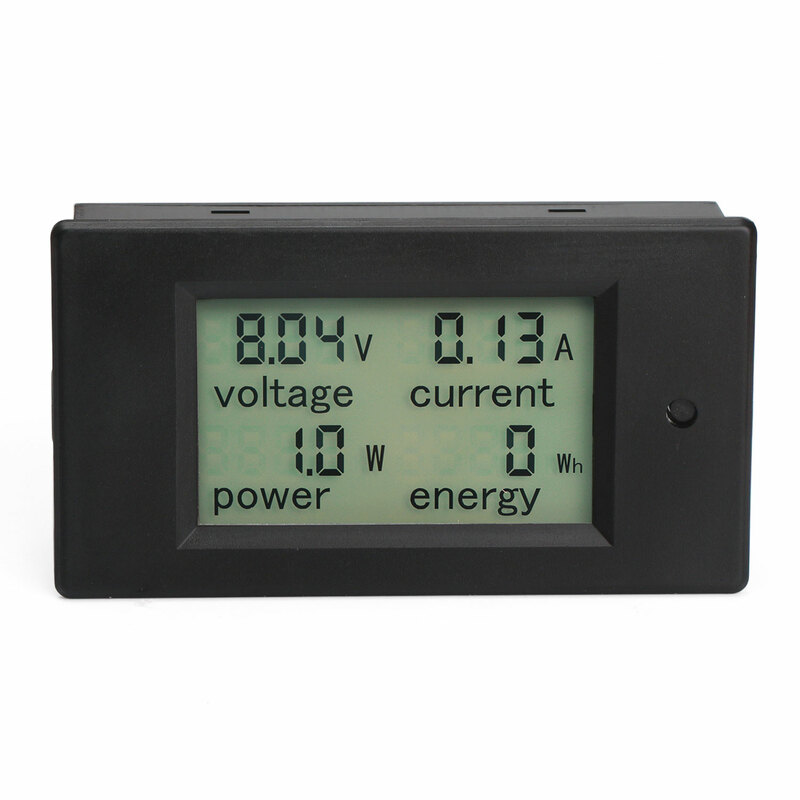 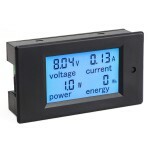 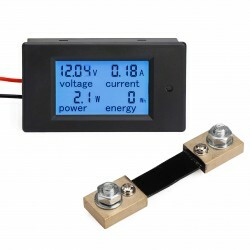 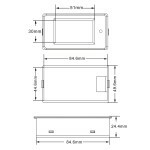 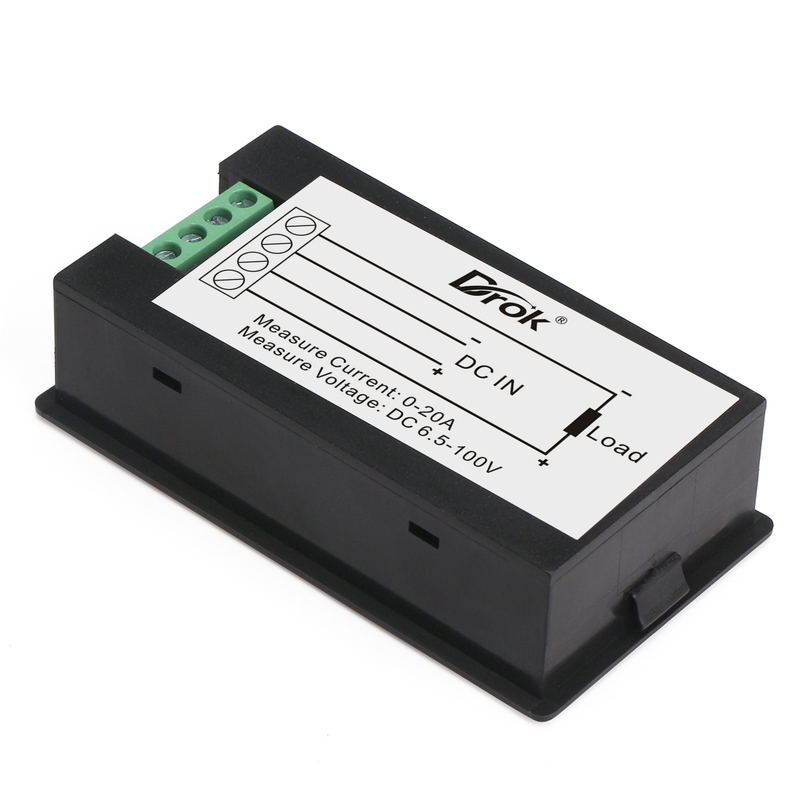 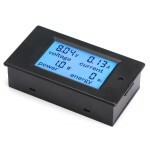 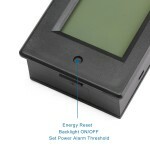 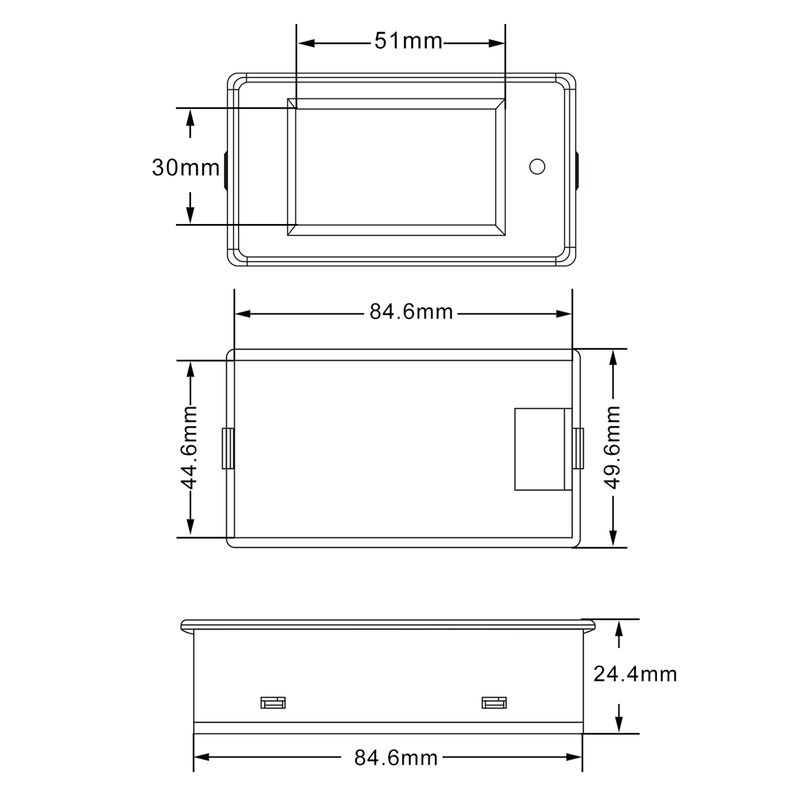 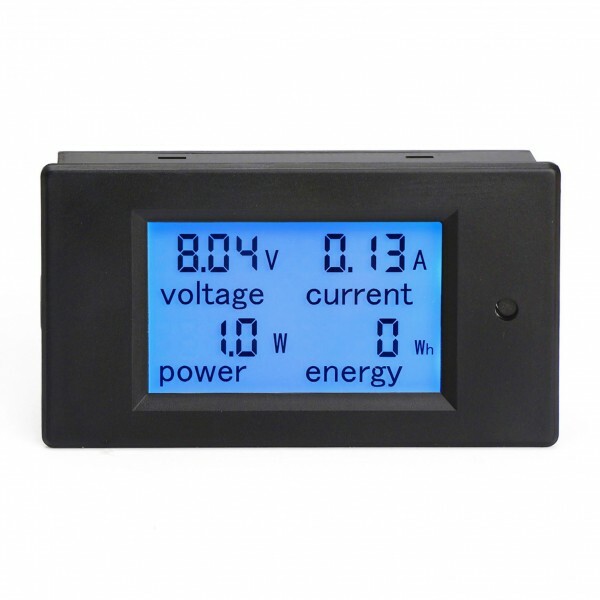 It is a Digital Meter/2in1 Digital Voltmeter Ammeter, Operatingvoltage: DC4.5~30V, Measurevoltag.. 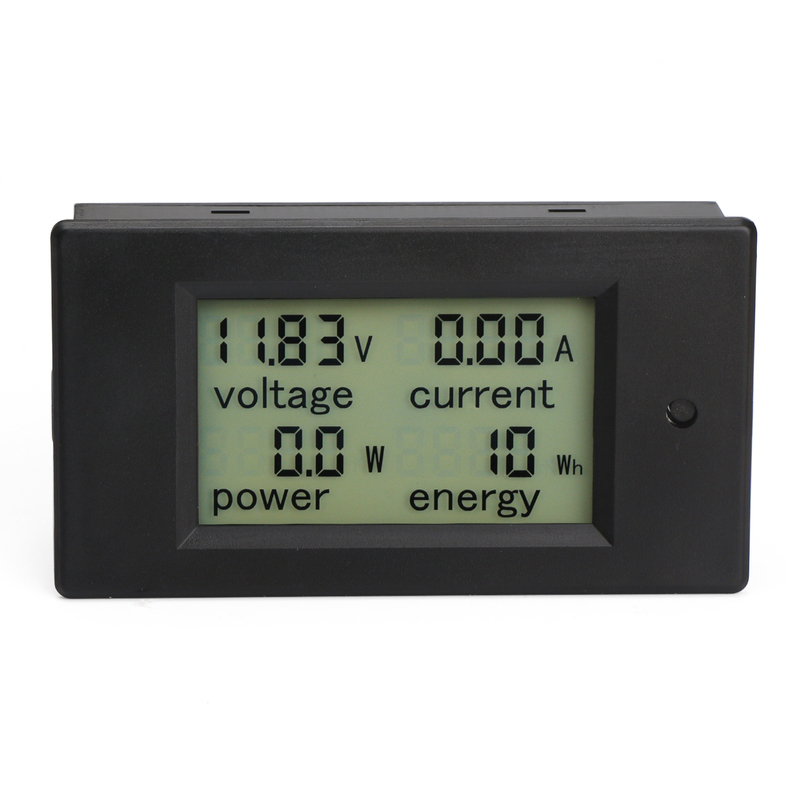 It is a Digital Multimeter 4in1 Voltmeter/Ammeter/Power Meter/Energy Meter, 6.5 ~ 100VDC, Rated Power: 2000W, Measuring Current Range: 0~20A, It has small size, high efficiency, long term stable and reliable quality,easy installation and use . 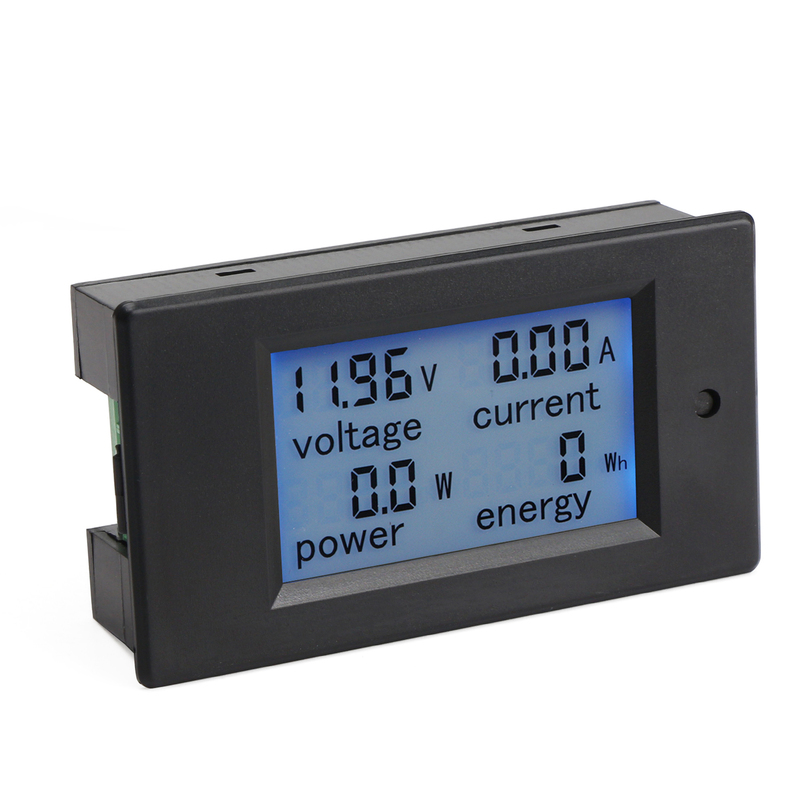 Applications:Suitable for industrial equipment,electronic equipment measurement or other products voltage/current /Power /Energy measurement. Applied load should not exceed the rated voltage or current. 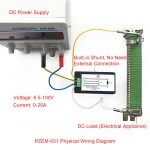 Wiring order can't be wrong.